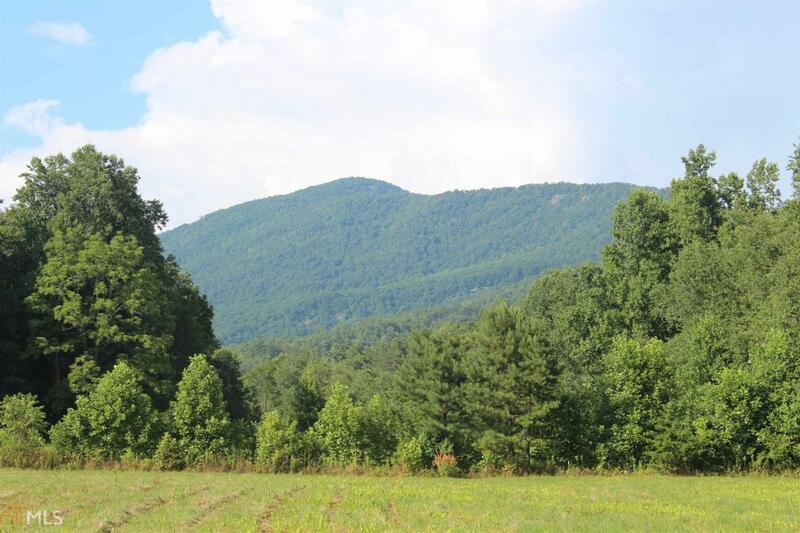 Unrestricted 18 +/- acres of prime Real Estate in the North GA Mountains. Build your dream home on the upper portion to have amazing views or build on the lower acreage for creek front and room for the horses. There is a road that was put in that takes you to the top of the mountain and it has a graded out spot at the end of road. 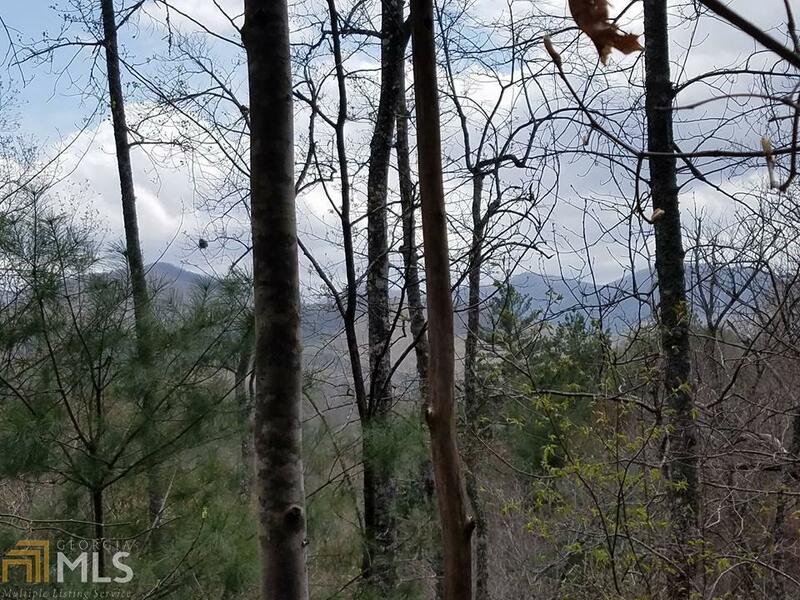 Conveniently located less than 5 minutes from downtown Hiawassee and Lake Chatuge.